was the way it portrayed the love between Bernadette and her daughter. 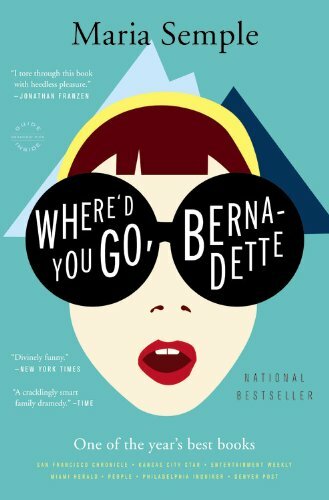 Bernadette is slightly crazy, but she does right by her daughter, and that love pulls them through. That’s kind of my fantasy during the rough patches, the times when I feel like I’m a complete mess and don’t do much of anything but, darnit, I do my best by my little girls. Hopefully they’ll understand that. A striking contrast is Sickened: A Munchausen by Proxy Childhood, by Julie Gregory. Truly horrific. I don’t know why I read it, except, I suppose, I saw it on the library shelf and was about MBP after watching The Sixth Sense. What I’m still pondering is whether the author is a reliable narrator. Clearly there are many generations of abuse in her family, and at a certain point it seems that a victims’ unmet psychological needs become more real to them than reality. Sobering. 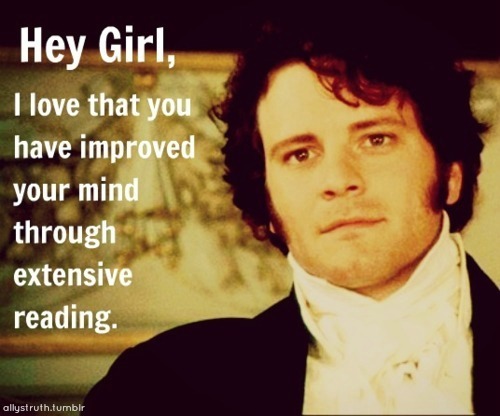 On the advice of Anne at Modern Mrs. Darcy, I watched Pieces of April on the eve of Thanksgiving. It’s billed as a story about a wayward daughter trying to make peace with her dying mother and rest of her family by hosting them for Thanksgiving. Upon further reflection, I think the movie is really about how the mother is the terrible one in the family. 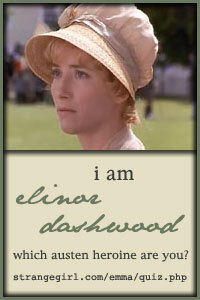 And she tries in her own limited way to make amends before she dies. A good reflection on the power of words and how they can destroy relationships. 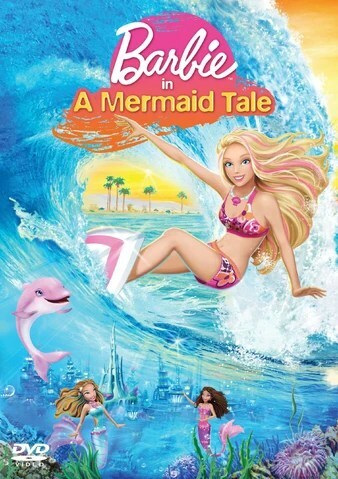 But the movie has a lot of funny parts and a happy, not-too-sappy ending. Rounding out the mother-daughter round-up, I’m watching Gilmore Girls, for the first time ever, on Netflix. I’m not inclined to like it because I get so annoyed with fast-talking, snarky characters who are always being ironic and having drama (except when they’re incredibly funny, as in Juno). But I’ve heard so much about GG for so long that I’m giving it a try. Update: I made it through the pilot and am starting episode two. Possibly a good show to watch while blogging? In other news, I’ve started doing home school work with the girls two days a week. That’s going better than I expected; more on that later. And laundry. It’s so cliché to be a mommy blogger (or mom-with-a-blog) and kvetch about laundry. But my goodness, it piles up. And lately I’ve decided I don’t care about folding it and putting it away. I wash; I dry; it piles up. I’m not even trying to make it a priority any more. The result was that Pat spent a good chunk of his Thanksgiving time off folding laundry. Christmas isn’t looking too good for him either. Happy Advent y’all! I’m linking up with Leigh for her What I’m Into link-up. 1. Arts and crafts: I’m not into them at all. At all. But Girl 1 is. So now I am too, and Girl 2 as well. Our fireplace is covered with paper napkin snowflakes. Today they’ve moved on to Halloween decorations. 2. Thin Within: Weight Watchers is out, Thin Within is in. I can eat whatever I want, and I never have to be hungry, and I’m still (slowly) losing weight. The catch? I can only eat when I’m hungry and I stop when I’m just barely full. So hard, but exactly what I needed to work on. Kind of like Geneen Roth but from a Christian perspective. 4. Movies: I’ve watched a lot of movies, the main criteria being finding it for free on Amazon Prime or at the library. Footloose: Continuing my 80s kick. I’m finishing it as I type this. Looking forward to a big dance finale at the end. I should spend more of my life dancing. 10 Things I Hate About You: Funny watch this movie about high school seniors, which came out when I was a high school senior. Now I get what the fuss about Heath Ledger was about. That and why all the kids kept singing, “You’re Just Too Good To Be True” over and over again on the bus to World Youth Day 2002. The Prince and Me: Slight Julia Stiles kick here. (Round-faced girls of the world, unite!) This was cute enough but I got bored and fast-forwarded to the end. Hope Springs: Another movie starring Meryl Streep as the long-suffering wife of a jerk. Only in this one the guy comes around. High Fidelity: Waste of time, tho Jack Black is pretty funny. 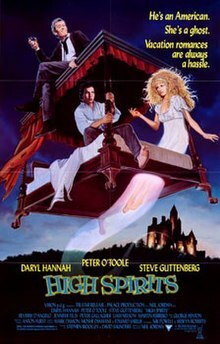 High Spirits: Watched this on fast-forward the whole way through. (Don’t ask.) Thus, a slightly lesser waste of time. Rounders: About poker. Entertaining enough. Moonstruck: Sweet, despite Nicholas Cage. Why don’t they make rom coms like this anymore? Next up: Moms Night Out, on Jennifer Scott’s recommendation. 5. Pandora: This was a big thing ten years ago? More? But it’s still the only way I listen to music. I’ve put together what (I must admit) is an easy listening station. Most of the songs are from before I as born. But they put Adele on there so that’s something right? Be careful if you “like” Hallelujah by Leonard Cohen because they will play every single damn one of the 234354353 covers every musician and his uncle has made of it. 6. Consignment Sales: For the first time, I sold some stuff at one of those biannual kids’ consignment sales. Between it and a pre-sale that a friend hosted, I net about $40. I spent $47. So . . . worth it? I dunno. It’s a lot of work for the return it brought. It’s nice to have all that stuff out of my house, and have something to show for it (namely . . . more stuff, but newer stuff that I wanted . . . I think). The things I sold would go for little to nothing on eBay and probably wouldn’t do well at the local consignment store, either. I read a blog post by a woman who supposedly makes thousands of dollars selling at these things, and I have a lot of trouble believing it. Still, there’s something satisfying about it. I just like buying and selling stuff. 7. The search for a signature scent, or at least something new: the hunt continues. 8. I’m still obsessed with Myers Briggs. I compulsively try to guess the MBTI type of everyone I know. Pretty sure Girl 1 is ENFP. I was reading the description of that type last night and though, “Aha! That explains a lot.” Maybe it’s dangerous to categorize a kid so early. But it’s healthy, I think, to think about how certain traits might be part of her personality that need to be worked around, not rooted out. 1. 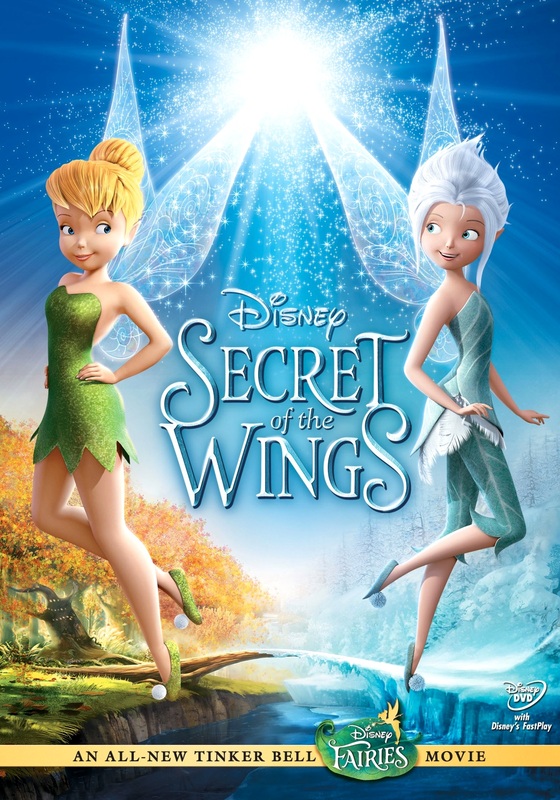 By 11:30 am today, Girl 2 had watched Tinker Bell: Secret of the Wings, Barbie: A Mermaid Tale, and was back to a second viewing of Tinker Bell. I don’t know what I’m going to do when Girl 1 is at school three days a week this school year. Go ahead and call me Jerry Falwell if you must, but aren’t these fairies giving each a look that’s not quite . . . platonic? 2. Girl 2’s boredom this week was due to Girl 1’s being in Vacation Bible School all week. She loved it. Vacation Bible School piqued Girl 1’s interest in matters theological. Me: “Jesus Obeys God’s Word” (reading the title of a coloring sheet she brought home). 3. Pat has been underappreciated around these parts lately. Girl 2: “Dee [Girl 1] — queen. Det [Girl 2] — Princess. 5.. At church recently, I genuflected and told Girl 1 that we kneel down that like because Jesus is there and Jesus is the King. She thought for a second, then fanned out her skirt and bowed low in an elegant, exaggerated curtsy. Princess that she is, I kind of hope she keeps it up. 6. Which reminds me: here’s a picture of Duchess Catherine curtseying to the King of Belgium. Here is the most graceful woman in the world, performing what is certainly a well-practiced and exactingly correct curtsy. Still it looks painful and awkward. I think curtseys are best left for those wearing ball gowns. 7. I just came across this bit of eye candy on Pinterest. Isn’t It lovely? 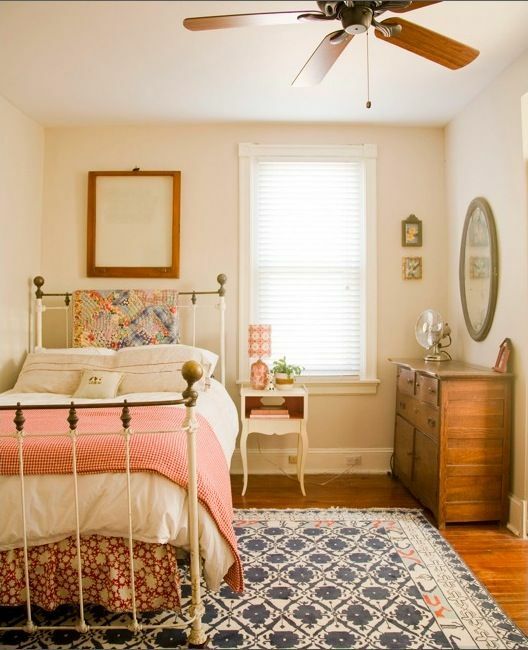 This is the look I’m going for in Girl 1’s room. Happy weekend everyone. Check out Conversion Diary for more quick takes. 1. Girl 1 had her first ballet recital a week ago. Too bad she’s so shy. 2, My girls have watched Sleeping Beauty quite a bit. Which view of the movie do you take? I’m with Joannie. I guess I see Simcha’s point but . . . meh. I still like the movie. 4. My girls have moved on to Robin Hood. They watch a lot of movies. They wake up at the crack of dawn, watch a show, bug me for stuff [TBT they’re usually bugging Pat for stuff at this point b/c I’m still asleep], eat their first breakfast, get dressed, bug me for stuff, play outside, fight, bug me for stuff, eat their second breakfast, play outside again, fight, watch another show. And I’ll look at the clock and it’ll only be 10 a.m. Summer is way too long, and it hasn’t even started yet! 5. They were dancing around, entertaining other patients in the chiropractor’s waiting room the other day. Charming everyone, making me so proud. And then, Girl 1 starts shaking what her mama gave her. I about died of embarrassment. 6. I recently discovered how to make .gif files and, you might have noticed, I’m spending way too much time making them. 7. I saw this on clearance at the grocery store the other day. My first impression was that it’s funny. My second impression was that Pat wouldn’t see the humor. Third impression: Of course he wouldn’t see the humor because it’s horribly, offensively sexist. I don’t even know what sexist means anymore, but I know it when I see it [name that quote?] and this is it. So on that completely inappropriate note, happy Father’s Day tomorrow to all fathers out there (all two of you who are reading this)! For more quick takes, head over to Team Whittaker, who is hosting the link-up this week.